Waymo, Google’s self-driving car project, recently announced a partnership with the ridesharing company Lyft, which could be its first step towards becoming a major contributor to Google’s overall value. 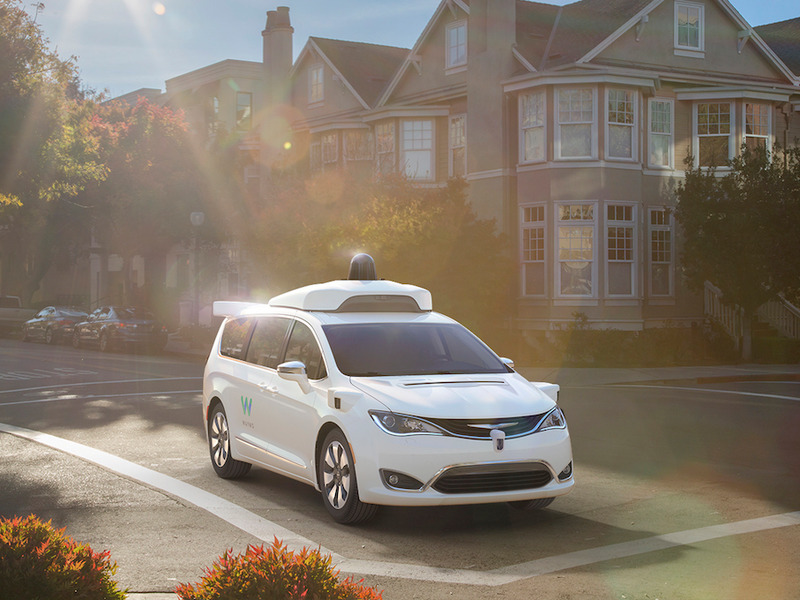 If Waymo vehicles can account for roughly 1% of miles driven globally by 2030, Morgan Stanley equity analysts Brian Nowak and Adam Jonas believe it could be worth $70 billion, potentially more. That would add roughly 12% to Google’s current enterprise value.